A good model for back ground or something. No errors in other formats. 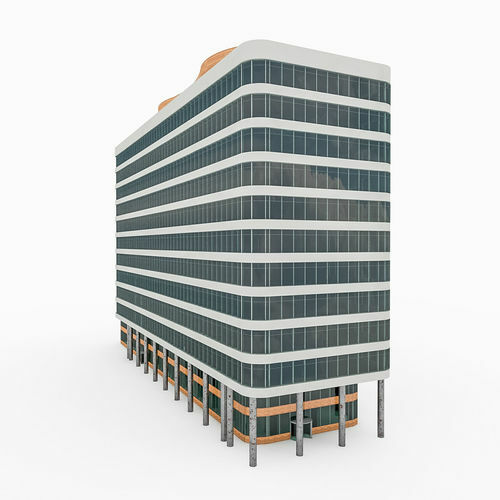 Realistic 3D model of City Office Building. World style. File format - Max 2012\15, Cinema 4D R12\17. Original file format - Cinema 4D R12. The model is completely ready for use/visualization in 3ds Max or C4D. All previews are rendered in Cinema 4D R17. All formats are open without errors.